1. (1) These regulations may be called the Bill of Entry (Forms) Amendment Regulations, 2017. “Regulation 4. 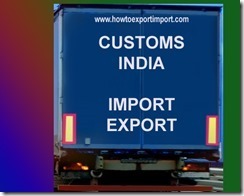 (1) The importer or a person authorised by him who has a valid licence under the Customs Broker Licensing Regulations, 2013, shall present the bill of entry before the end of the next day following the day (excluding holidays) on which the aircraft or vessel or vehicle carrying the goods arrives at a customs station at which such goods are to be cleared for home consumption or warehousing. 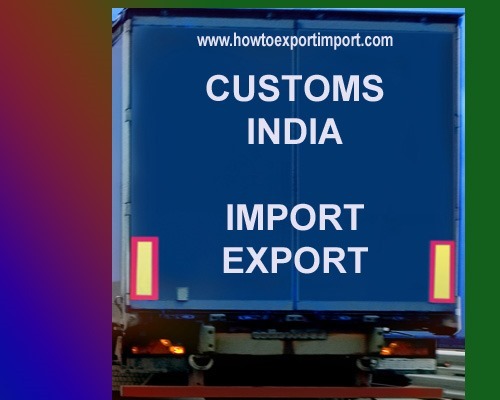 Provided that where the proper officer is satisfied with the reasons of delay, he may waive off the charges referred to in the second proviso to sub-section (3) of the section 46 of the Customs Act, 1962 (52 of 1962). Note:- The principal regulation was published vide notification number 396-Cus(N.T.) dated 1st August, 1976, superceded by notification number 03/88-Cus(N.T.) dated 14th January,1988 but then restored by notification number 77/89 dated 27th December,1989.